Hello everyone! You all are very aware of content marketing and strategies that can boost your blog traffic. Well, I have something more to add to that. For all you readers here, I have a solid game plan on Pinterest. 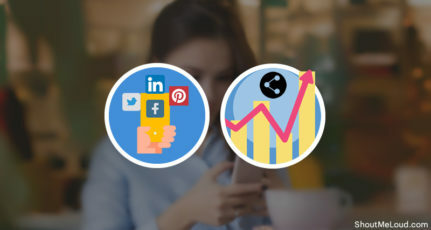 This social networking website is one of the richest in terms of daily traffic among all the giants, and the benefits are countless. It comes right behind Facebook and Twitter in terms of daily visitors and user base. 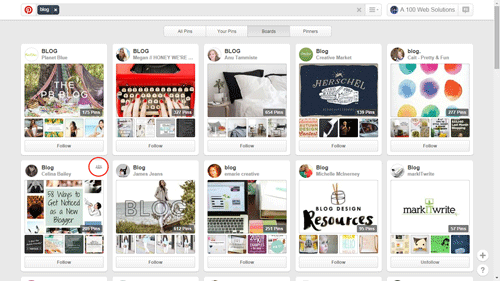 So, it is absolutely a loss to not make use of Pinterest for your blog promotions. 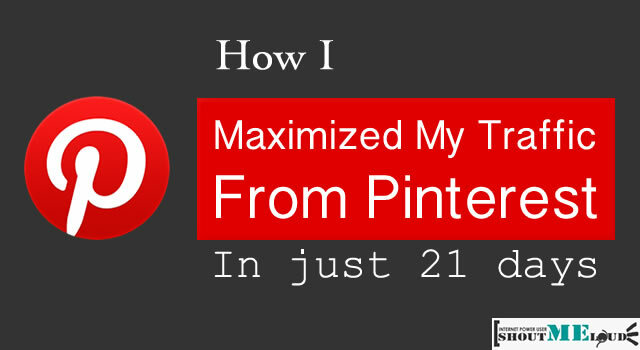 It is as straight as the title says – Maximizing Pinterest in 21 days. Yes, you will be having loads of followers and huge returning traffic if you keenly go through this article. Cynthia Sanchez was my mentor in this venture when I first started off with Pinterest. I knew very little about Pinterest and its scope. I started following her on Twitter and Pinterest and got hold of some exceptionally working methods through her blog – OhSoPinteresting. 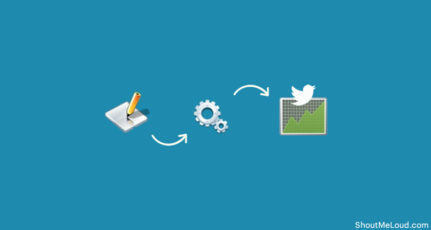 Building a follower list is very important on all social networks. Just think of a situation wherein you have loads of stuff to show to people, but there is no one in front of you. What’s the use of having great things then? But, if another guy has average stuff and loads of people in front of him, chances are more that his average stuff might get more popular. So the moral is – first build your audience. I will show you exactly how I built my audience. You must not start spamming however, because spamming might cause your account to be deleted permanently. So don’t hurry, just follow these steps regularly; you’ll have loads of followers. Go to the search option and search for terms in your niche ( I searched for “socialmedia”, “blogging”, “jquery” for my profile). This will give you a list of results. Results will contain pins, boards and pinners. Our target is pinners, so we select the “pinners” tab. Now we get a list of people who are in the same niche as mine. Now we have two jobs. In order to showcase your blog and work, you must interact in a healthy manner with these pinners. They are bloggers or people just like you; so don’t panic or don’t behave like a robot when you approach them. Once you have followed a lot of people, chances are that 50-60% of them will follow you back (provided they are from the same niche). In case you want to increase the chances even more, you can do another thing. Just after you click follow on someone’s profile, open one or two pins and produce some comments and like on them. This will show the user that you are interested in their content. Chances of following back will increase that your work will be appreciated too. Our next focus shall be on boards. Pinterest boards are a massive source of traffic for your Pinterest profile, as well as your blog. So don’t neglect this stuff. Creating boards is easy. Just visit your Pinterest profile and click on the “boards” tab and select “create board”. Once you click on “create board”, a pop-up will open (see the above image). Fill in the fields correctly. One interesting thing here is the last field – “who can add pins”. This field will determine whether your board will be a group board or not. In this field, who will be able to add people to pin something. I suggest you make at least 2 to 3 group boards. 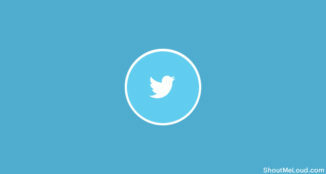 This increases interaction and traffic to your profile. Also, remember that you must create at least 7-8 boards minimum for your profile. Out of this, 5 boards may be from your niche and 3 boards must be essentially from other niches. This makes your profile well found in searches and not boring. Searching group boards is easy. When search results are displayed, select “boards” just like you selected “pinners” previously. Now look for boards with an icon on the top right corner (see the image below). These boards are group boards and have a large following base. Visit the board and find out the user who created the board (admin). Now find a pin from this person on that board itself and comment on that pin. In your comment, mention that you would like to join the board as a contributor. Also, provide your Pinterest profile URL in the comment. This feature is new and very easy. Pinterest has introduced private messages. So just visit the admin’s profile and send a message. Now is our step to use other networks to the fullest to stretch our traffic further. 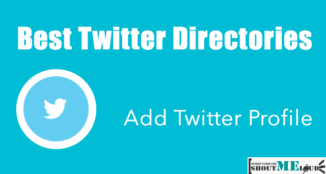 There are options from wherein we can connect Facebook and Twitter to our Pinterest profile. Your follower base grows significantly because they are able to find you on both platforms. Your content is shared virally because followers on Pinterest might be different from that of Twitter. So, when your content goes to Twitter, the different set of people share your content once again. Another important part is joining Pinterest related people on other networks. Just search for Pinterest related groups on Facebook and Pinterest related lists on Twitter and join the gang. These people share and help each other. Infographics are long pictures with lots of information stuffed in a stylish manner. Images are always good to the readers’ eye and therefore, infographics have a high share count. 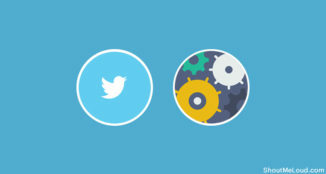 Create infographics for your content and do share other’s infographics as well. Rich pins are a feature from Pinterest that use schema.org and microdata like information to determine content properties. These include author, publisher details, title, etc. This gives a bold look to the pins, and contains direct CTA information like website/blog URL, author, nice big title, etc. Learn more about rich pins here. Pinterest loves images that are good to the eye. So make sure that you make your blog article images catchy. Otherwise, you Pinterest followers would not find your pins interesting. 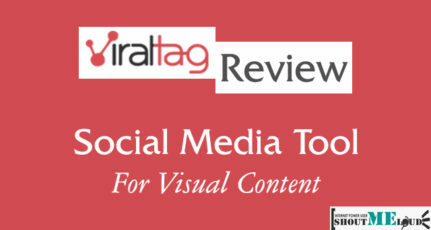 Involve CTA images, or images that would prompt the user to open the pin or the blog article. Increasing follower list and groups is not a one-time process. So, repeat that regularly. Share your Pinterest profile with all your other social network followers and let them know that you are on Pinterest too. 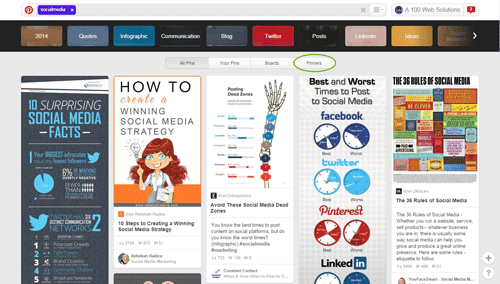 Make use of Pinterest badges and share buttons. This is a must for more traffic. Attach the share button to your posts. Share content regularly. Even if you are not posting regularly on your blog, share other content from the same niche. Followers do not like dormant users. Don’t forget to like and comment on other’s pins. Use it just like Facebook. What do you do when you find a nice status update on Facebook? Think it this way. That’s all from my end. I wish you all the best with these ways. Follow them ethically and you would surely reap great results. Do share your experience of driving blog traffic from Pinterest. I have used Pinterest for a long time, I just upload images from my site then spin… Up to now, traffic comes to my from Pinteret is not much. Thank you for you article, It is useful for me. I will re-build my method to get more traffic from Pinteret. its a very important artical for me . i made a new blog on blogger i hope this will work to increase traffic on them. i really lke your site. and all articals writtten on it. What a lovely surprise to see you here, and how could I not come to congratulate you as you are a part of my community now! That was indeed an informative post about Pinterest, and it does work wonders for those who are regular on it. Speaking of myself, I started with Pinterest when I learned about it, a year or so back, and there’s been no looking back. I get daily traffic in huge numbers from it. Some of my posts and images have been pinned over 1500 times, so I know it DOES work! More so, this is one platform where your posts stay the longest, as compared to Facebook, Twitter, or even G+, and they are shared continuously, almost like a chain reaction, provided your images are good ones. This is a very interesting and useful article. I think we have not utilized the full potential of Pinterest, and as a travel, food and photography blogger I see huge potential. Great tips here in your post. 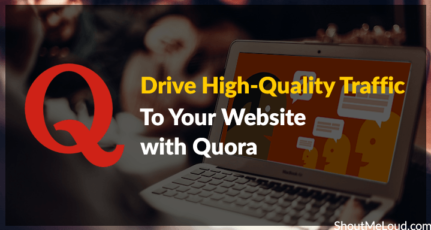 Good post Kaustav.This post really helps me boost my blog traffic.So i follow exactly what you have mentioned above.And i bookmarked this post for reference. Thank you. Thank you very much for your informative first post on Shoutme loud. Your article will definitely help to increase huge traffic to our blog. I will follow all your steps and revert back to you after 21 days to told you the result of your tips particularly for me. Awaiting more and more informative posts from you. KAUSTAV BANERJEE thanks a lot for sharing such a great knowledge, which is really useful for Beginner Bloggers, even I myself doing Blogging for a while still I don’t know that this much benefit a Blogger can take from a Pinterest! I hope this method is going to bring a lot more traffic to my Blog.